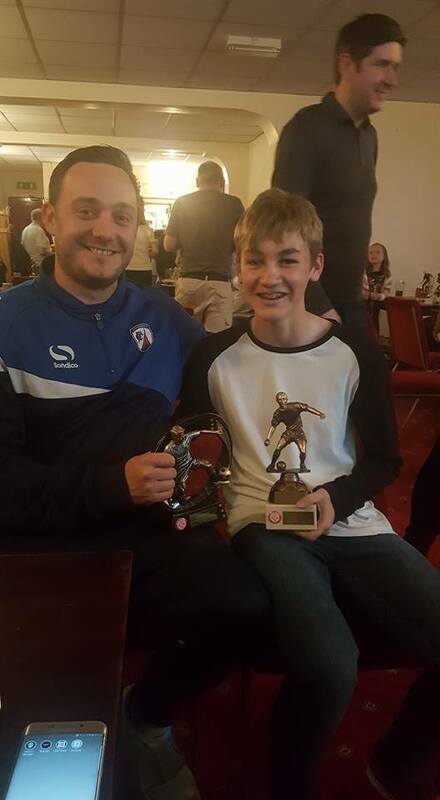 As a Keeper Coach, there is no better award for one of my Keepers to get than the most improved player of the year. 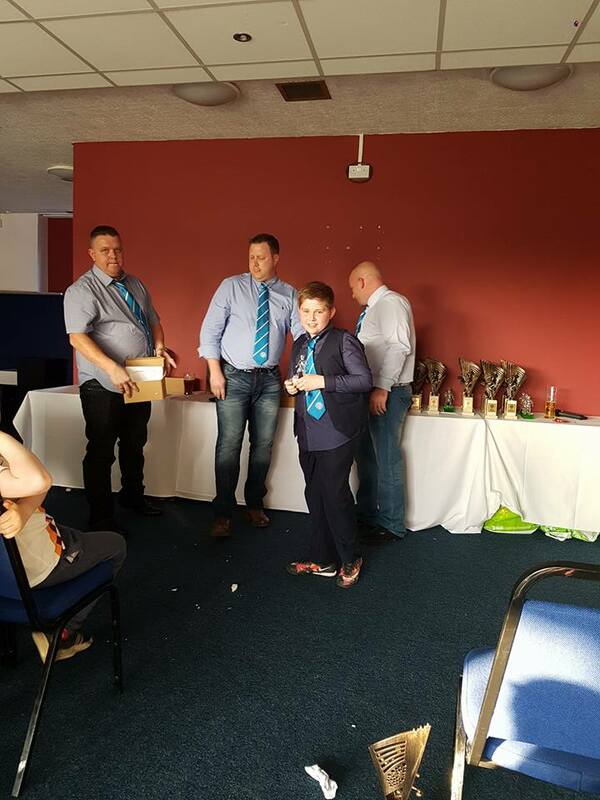 This weekend two of my Keepers won Most Improved Players at their respective club, both keepers have been with me for the best part of a year and I honestly could not be any prouder of them. Ben Crossland is a young man who tries really hard in every session and has come on leaps and bounds since he has been with me. His ability to be in the right position all the time is amazing. If he continues to progress at this amazing rate, we will have a really good keeper on our hands. Ben Burnett came to me last year as one of my first students and he had just come back from an injury which had effected his confidence quite a lot. I can honestly say that I love every minute working with this young man he is dedicated, and a real treat to be around. He works really hard and has also improved beyond belief. Both kids a real credit to their parents and I am honored to work with them.